Paramedics arrived on scene to find a light motor vehicle and a light delivery vehicle involved in a collision. 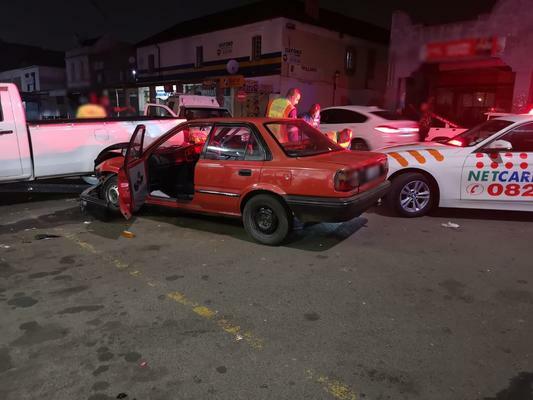 A 35-year-old man has been shot dead in Christ Street in Pietermaritzburg, where eye-witnesses said gunshots rang out before a car collided with delivery van. 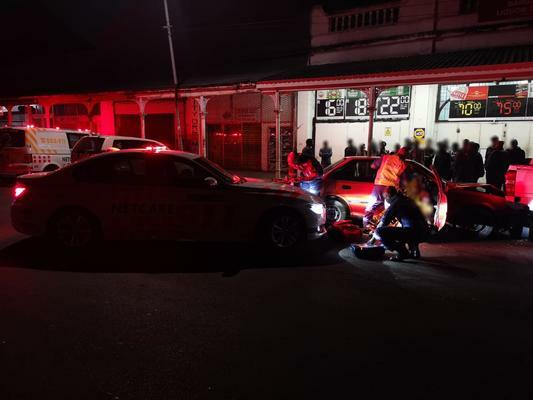 Spokesperson for Netcare 911 Shawn Herbst said early on Saturday morning, around 2.38 am paramedics responded to reports of a shooting on Church Street. “Reports from the scene indicate that members of the public heard gunshots ring out and then the sounds of a car crashing. Paramedics had arrived on scene to find a light motor vehicle and a light delivery vehicle were involved in a collision,” said Herbst.